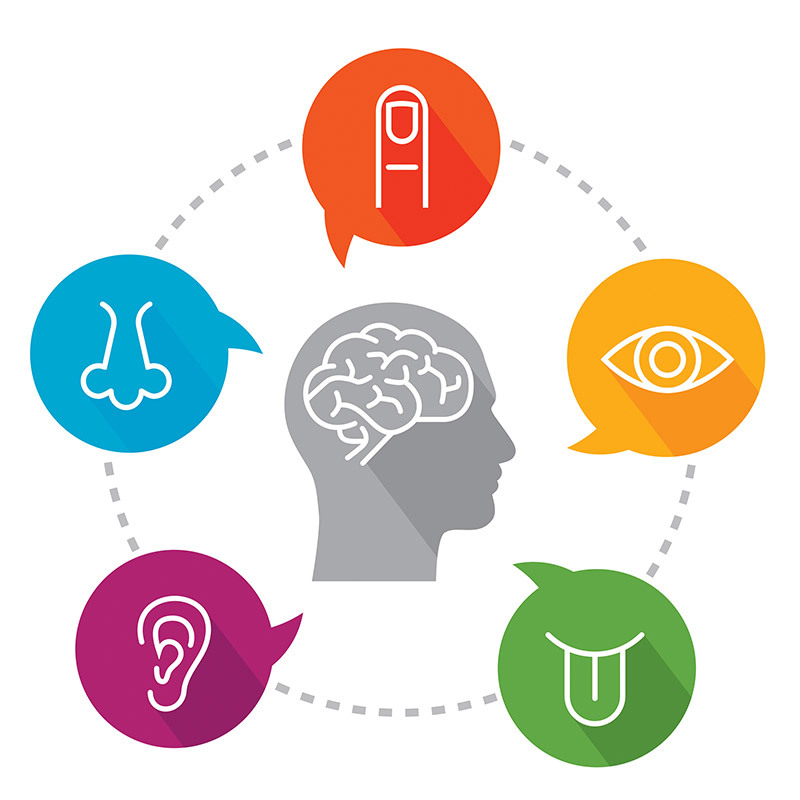 Many people are familiar with the five senses of hearing, seeing, touching, tasting, and smelling. In addition to these five, there are two other senses, the vestibular and proprioceptive senses. The vestibular sense helps people with balance. The proprioceptive sense helps people be aware of where their bodies are in relation to other things (for example, people or objects near them.) Sensory processing is the ability to use all seven senses to take in, process, and give meaning to sensory information from the environment. How are sensory processing difficulties treated? An occupational therapist (OT) will evaluate the child in question and determine which areas of sensory processing are difficult for him or her. The evaluation will consist of observation, parent/teacher consultation, and one or more standardized assessments. The results of this evaluation will enable the therapist to create a specific set of personalized activities that provide the sensory input for the child to help him or her stay focused and productive throughout the day. These activities may include helping the child recognize when he or she needs a break from an activity, providing structured sensory breaks (for example, quiet time or physical activity, such as jumping on a trampoline, swinging, and being wrapped up tight in a blanket). These sensory activities can become part of the child’s daily routines (for example, carrying grocery bags to the car, squeezing a stress ball during a car ride, playing calming music during homework time). The activities, and where they are included in the child’s daily routine, are individualized to the particular needs of the child, with the goal of improving his or her overall arousal and regulation. As a result, the child is better able to engage in meaningful, age appropriate activities throughout the day. Sensory activities alone do not make a child “better,” but when the correctly matched sensory exercises are combined with learning or activities of daily living, the child’s ability to participate and learn can be dramatically improved.